An attack on Israel Border Police (מִשְׁמַר הַגְּבוּל; Mishmar HaGvul) officers at Jerusalem’s Damascus Gate on 3 February 2016 left one policewoman dead from stab wounds and another injured from gunfire. 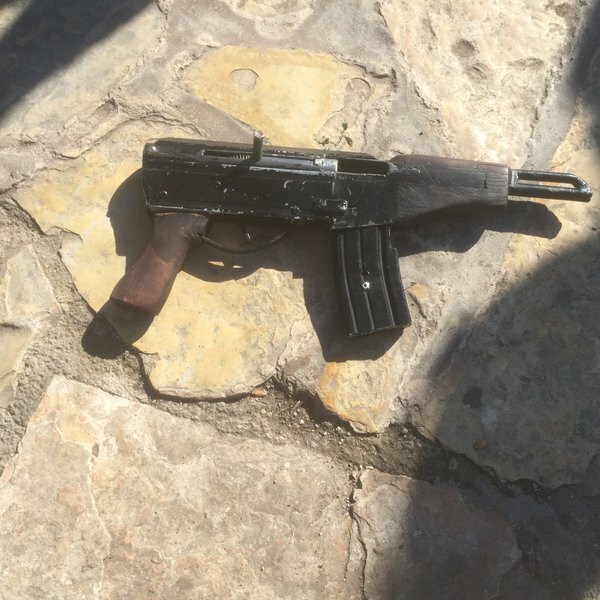 At least two of the three weapons recovered appear to be homemade submachine guns of a type commonly seized by security forces within Israel. 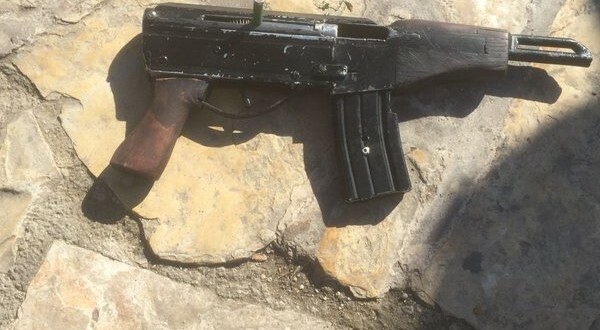 These crudely-made 9 x 19 mm submachine guns are known locally as ‘Carlo’ pistol, named after the Carl Gustaf m/45 (its Egyptian-made copies, the Port Said and Akaba, being common to the region). These submachine guns are often documented fitted with M4 furniture and are likely part of an organised mass-production effort. 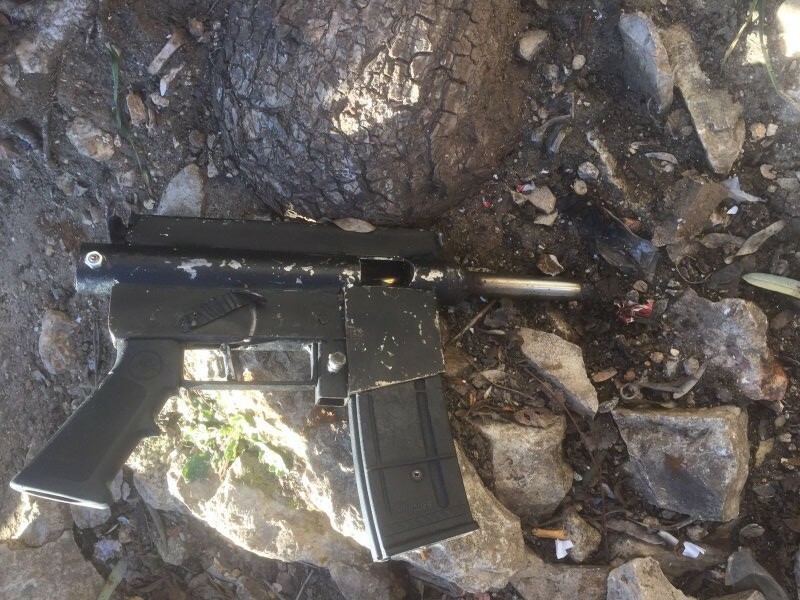 Improvised weapons of this type are commonly documented during attacks within Israel, during seizures by Israeli security forces, and in the hands of militant groups in Gaza. As is the case with the examples seized, many have been seen crudely mocked-up to resemble assault rifles such as the M4 or AK. As is also the case here, a slimmer 9 x 19 mm Uzi or homemade magazine is often concealed within the body of a STANAG magazine with a small screw retaining it in place. It is possible this is done to fool security services at a distance, or to increase the weapons’ propaganda value.